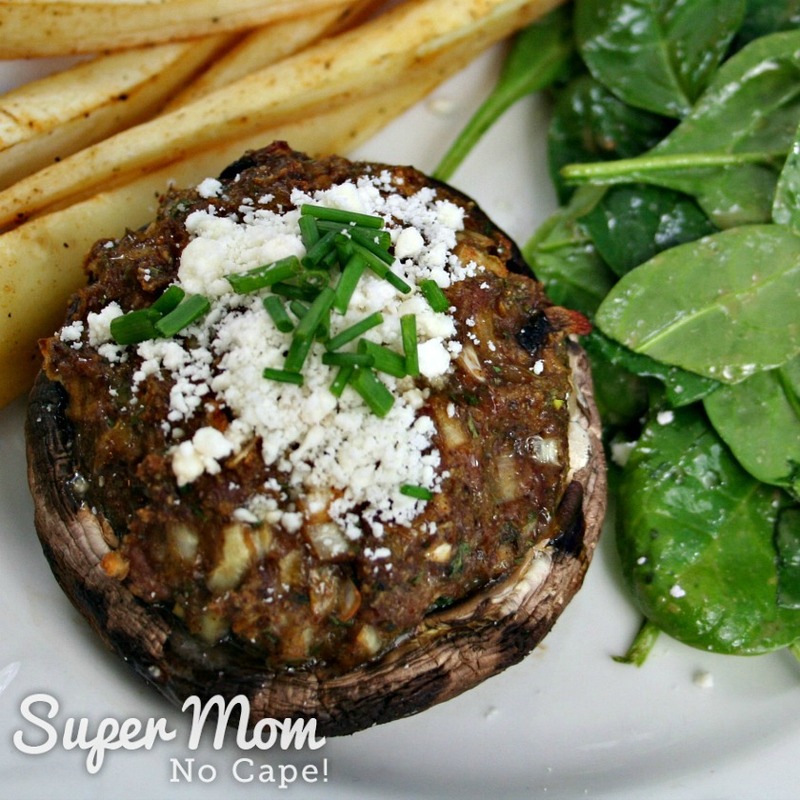 These delicious Lamb Stuffed Portobello Mushrooms are an easy to get on the table main dish for busy week nights that suffers nothing from being gluten free. You can feel confident serving them to both your gluten and non-gluten sensitive family and guests. 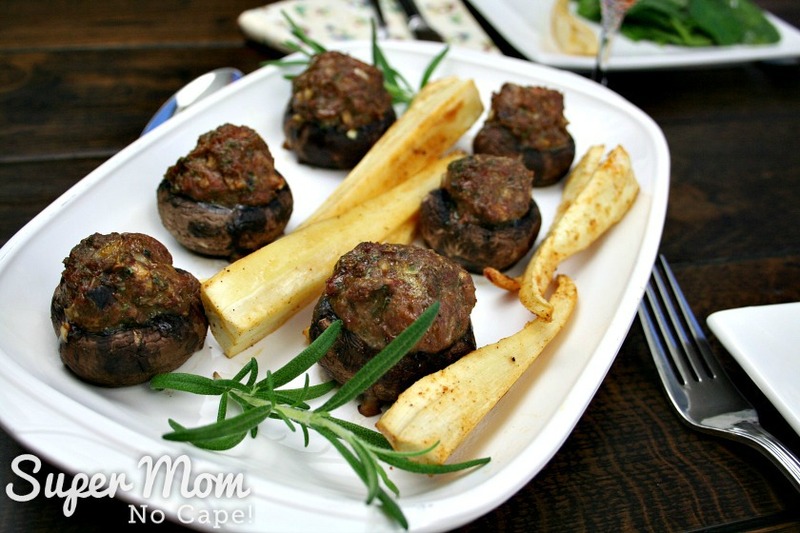 The recipe came about one day when I was cleaning out my freezer and found a pound of grass fed ground lamb that needed using up. A quick search online resulted in a couple of recipes that I thought sounded good so I pulled from those, substituting where necessary to make use of what I had on hand and to work around my gluten sensitivity. I can and do occasionally eat recipes that contain gluten. 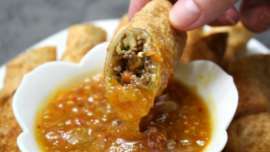 In fact, you’ll find some yummy pasta and bread recipes under the Kitchen Tips and Recipes tab but I try to limit those to once or twice a week. In dishes where I can leave it out or make substitutions, I do. 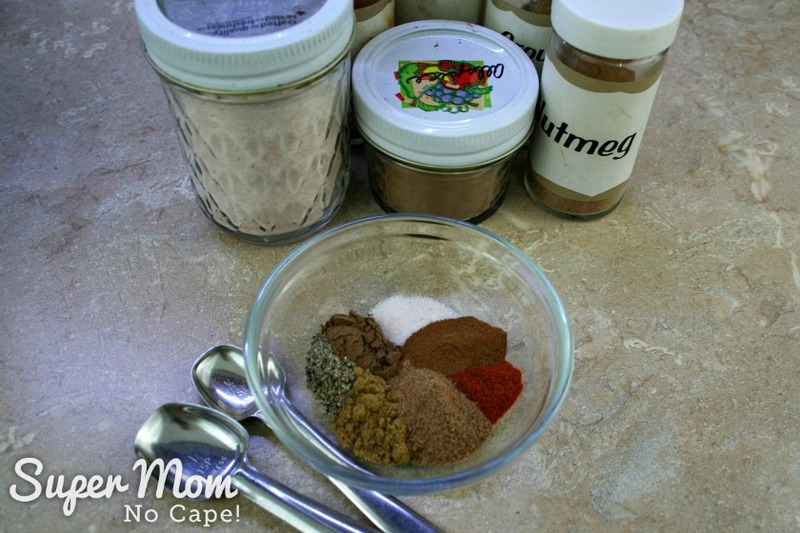 For this recipe I’ve substituted ground almonds for bread crumbs. I also like to experiment with adding new ingredients. 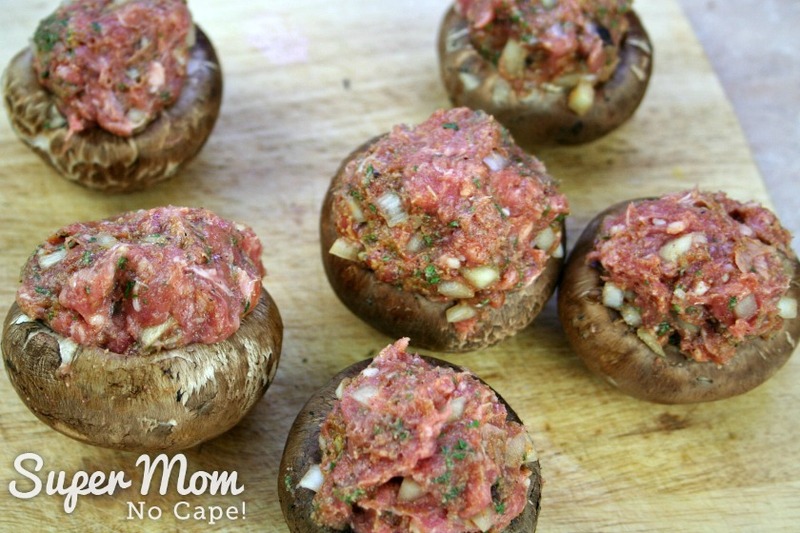 I’ve recently started adding a “secret” ingredient to all ground meat recipes where I’m making patties, meatballs or meat stuffing. That ingredient is Nutritional Yeast. 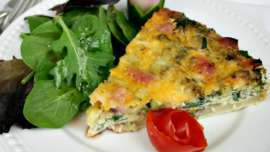 It’s packed full of goodness and adds a wonderful boost of flavor. 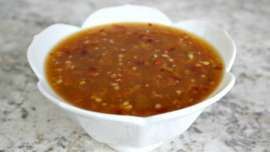 It’s completely optional and the recipe will still be delicious without it but I’d encourage you to give it a try. 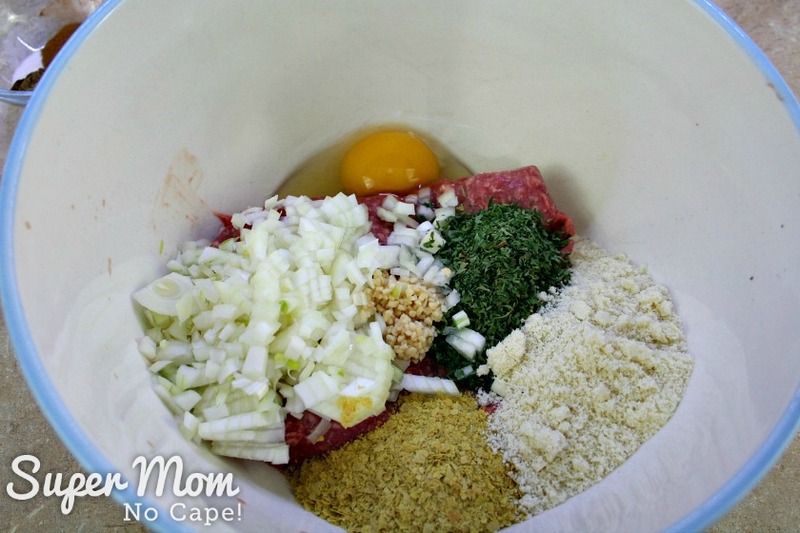 I’m sure you’ll agree that it takes any ground meat recipe up a couple of notches. Don’t be put off by the long ingredient list. With the possible exception of the nutritional yeast, you probably already have everything else you’ll need in your pantry and spice cabinet. 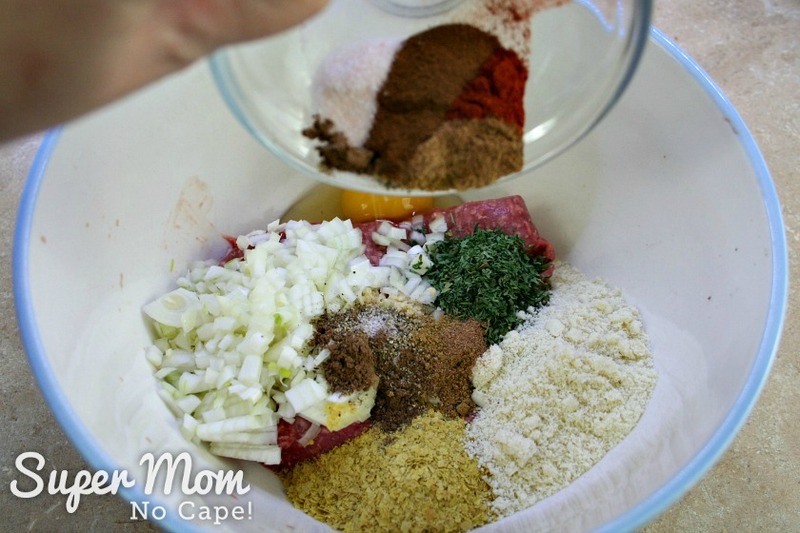 Measure the spices into a small bowl. Add the ground lamb, chopped onions, egg, parsley, almond flour, minced garlic and nutritional yeast to a medium sized mixing bowl. 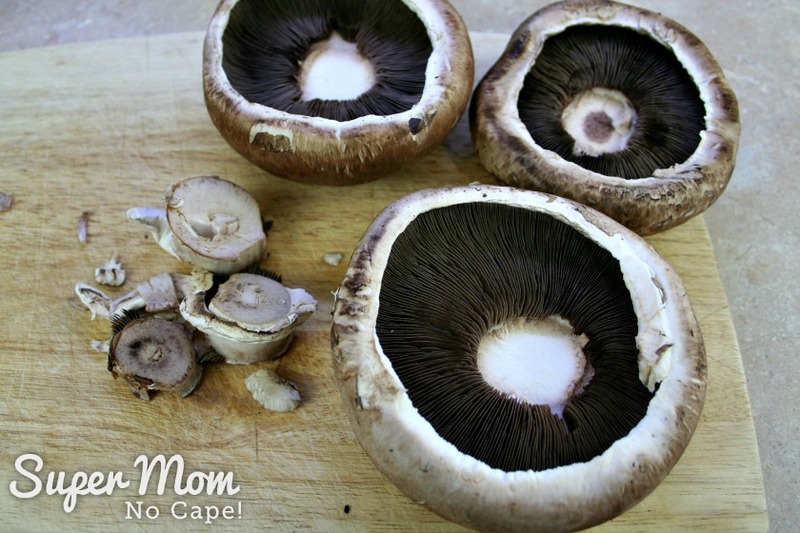 Wipe the mushrooms with a damp paper towel to clean them and remove the stems. Trim the ugly bits off the bottom of the stems and discard it. 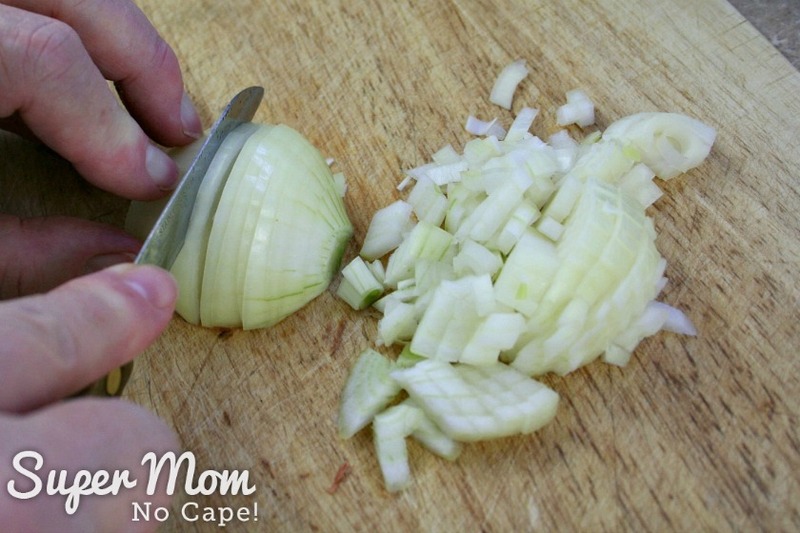 Then coarsely chop the stems. 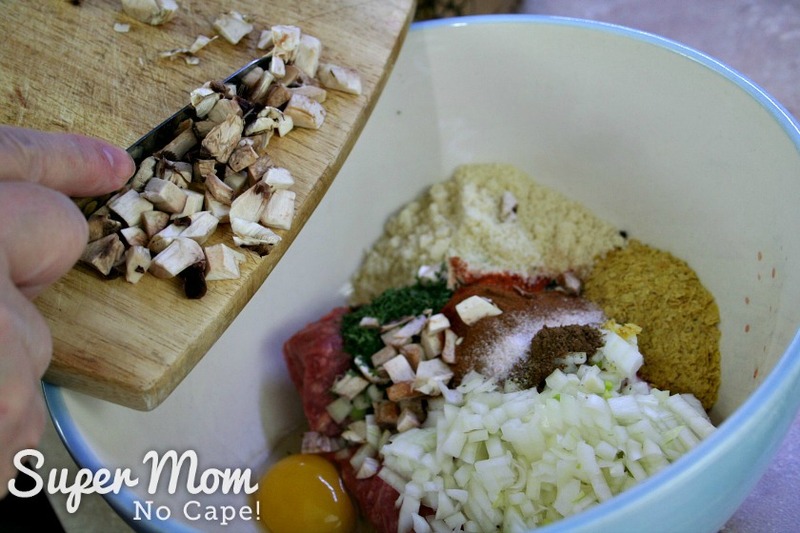 Add the chopped mushroom stems to the bowl with the rest of the ingredients and mix well. 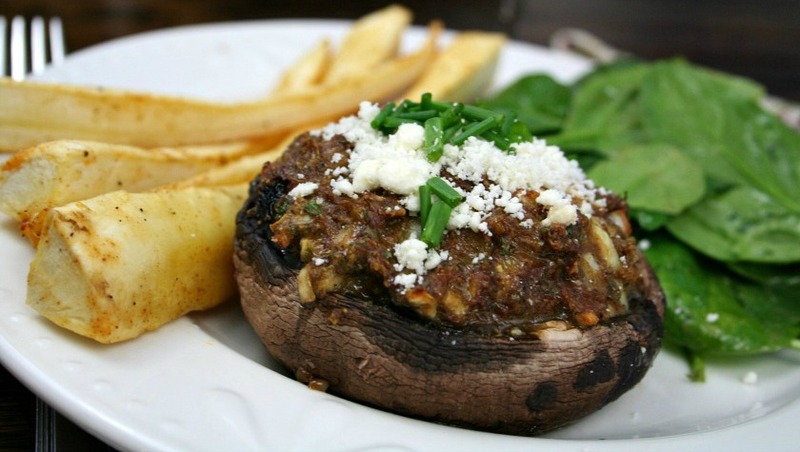 Depending on the size of the portobello mushrooms you’ve chosen, you should be able to get 5 to 6 stuffed mushrooms. Place them on a baking sheet and bake for 40 to 45 minutes at 350ºF. To make for an easy one pan meal, you can add parsnip spears, potato wedges or other veggies to the tray to bake at the same time. As oven temperatures can vary, it’s always a good idea to check for doneness at about the 35 minute mark. They are done when the meat is thoroughly cooked. If you’re testing with a meat thermometer the correct temperature is 160ºF. 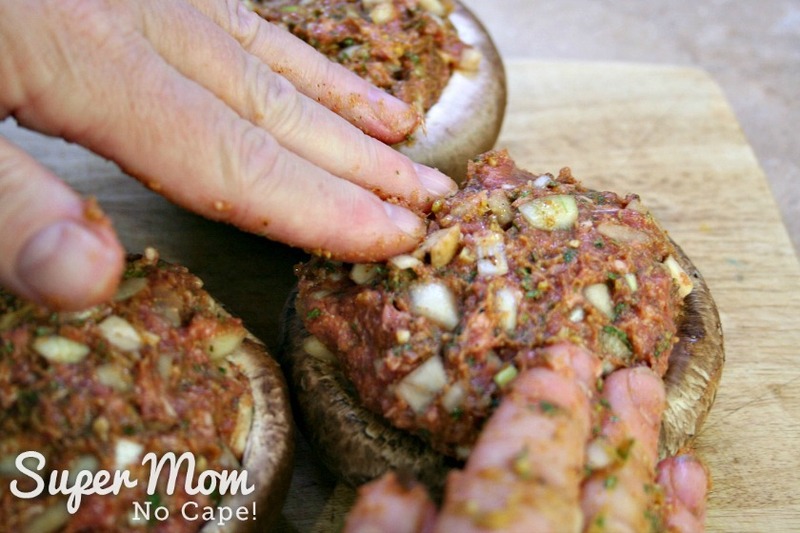 Substitute smaller baby bella aka crimini mushrooms for a dish that would be perfect to serve for a special dinner for two and definitely impressive enough to serve to company. 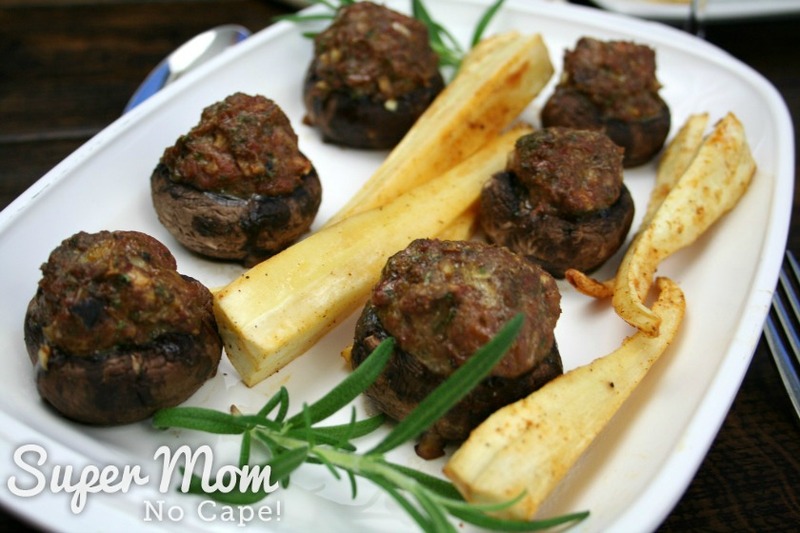 Simply follow the steps above using the smaller mushrooms. Bake at 350ºF for approximately 25 to 30 minutes. Test for doneness. Now isn’t that an elegant presentation! 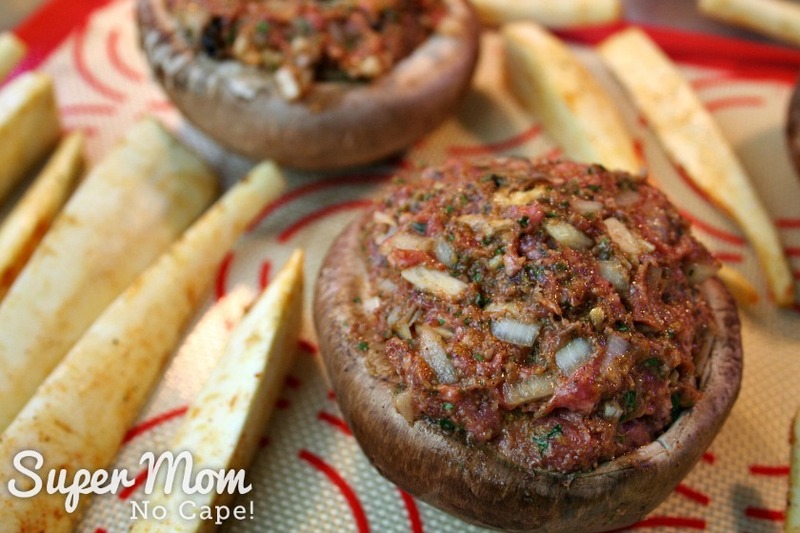 Or the smaller, baby bellas, these Lamb Stuffed Portobello Mushrooms are sure to be a hit! I would encourage everyone to never be afraid to make substitutions or change a recipe to use what you have. Or even to add new ingredients. Experiment and have fun trying new dishes! 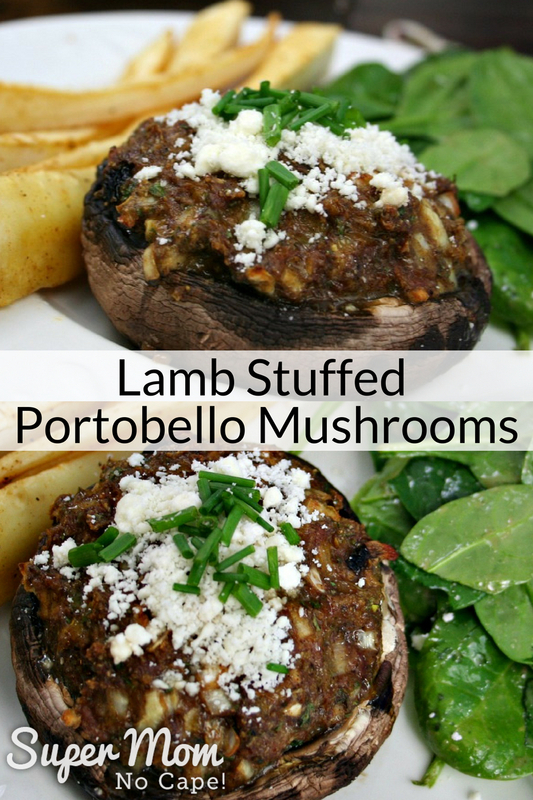 Be sure to save this recipe for Lamb Stuffed Portobello Mushrrom by clicking on the Pinterest button underneath this post. 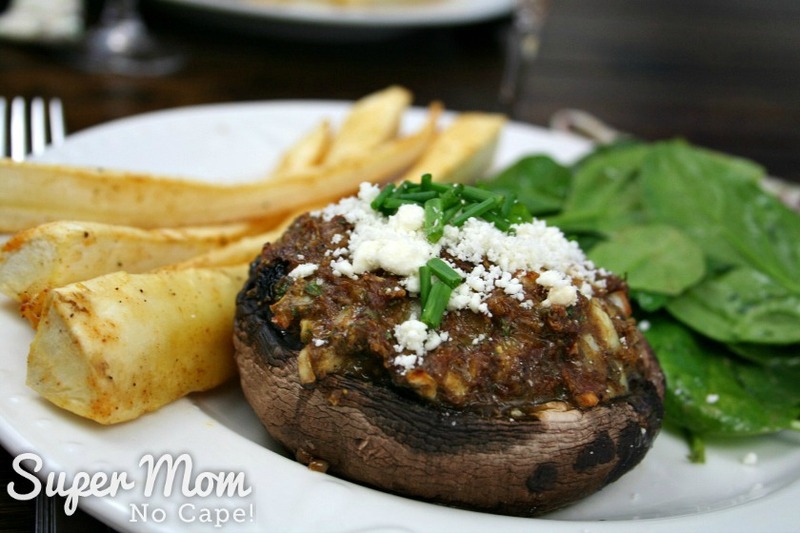 Please note: Lamb Stuffed Portobello Mushrooms Topped with Feta Cheese was published in April 2014. It has been completely updated with new photos and more complete directions. Necessity is the mother of invention as they say! Looks delicious Su.